A501, Lishi Plaza, No. 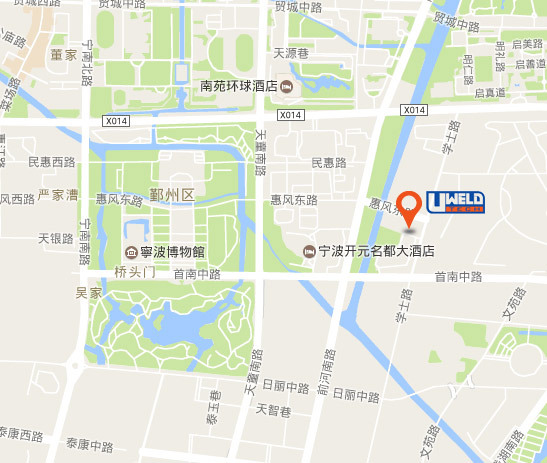 61 Huifeng (E) Road, Ningbo, 315192, China. UWELDTECH aims at consistently offering the highest quality products and service to our valued customers, and we believe in creating a beneficial, long lasting association with them, meanwhile continually building a legacy of global innovation. FIND USGet in touch with us !